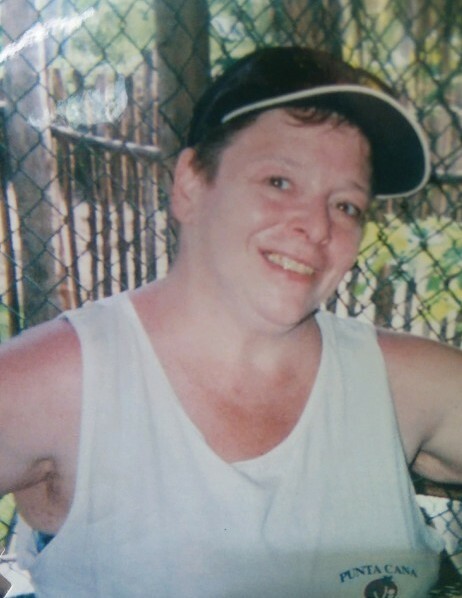 Barbara E. Watkervitch, 64 of Quincy passed away after a long illness, on July 26, 2018. Barbara was born in Dorchester on July 13, 1954, the daughter of Richard and Mary (Kane) Jacobs. She attended Dorchester schools. Barbara ran Ray Flynn’s campaign for Mayor in the 1980’s as well as Albert Dapper O’Neal’s for Boston City Council. She worked at Parkwell Nursing Home in Hyde Park for many years. She retired working at Quincy Teller Messaging in Quincy, MA. Barbara and her husband Bill loved to travel to Bermuda, where they could be found often. Barbara is survived by her loving husband, William Watkervitch. She was the loving mother of Richie (Rocko) Myers of Quincy and Maine, and the late Chris (Bubba) Myers. She will be missed dearly by her grandchildren Molly and Brendan Myers, her sister June Jacobs of Hyde Park, her nephew Gary Thomas, her brother Richard Jacobs of GA, her brother Larry Jacobs of VT, and her lifelong friend Peggy Hegenberger of Quincy, MA, as well as many family and friends. In lieu of flowers, donations can be made to South Share Elder Services, 1515 Washington St, Braintree, MA 02184. A celebration of Barbara’s life will be held at McMaster Funeral Home, 86 Franklin St. (Rt. 37) Braintree on Monday July 30, from 5-8PM. Funeral service and internment are private.